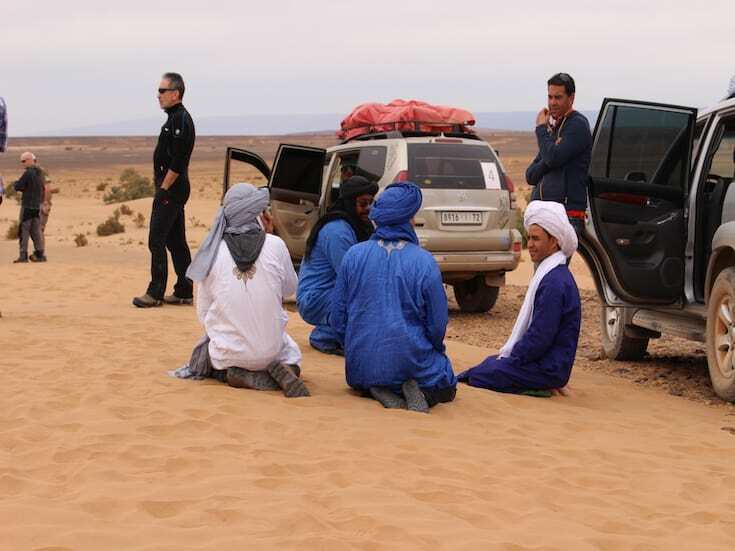 The most magical experience takes you into the heart of the Sahara desert to receive a warm Berber welcome from our Nomadic Camp team. 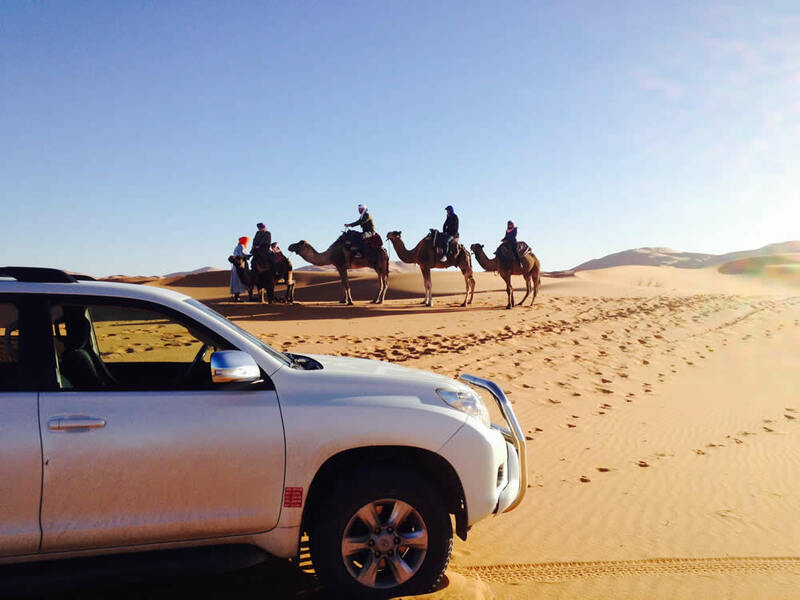 Your driver with private 4×4 will arrive at your Riad to take you into the heart of the Sahara Desert. 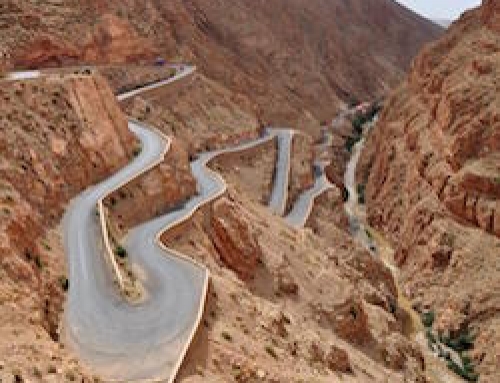 Drive through the High Atlas Mountains, visiting Ait Ben Haddou before arriving at the desert gateway town of Ouarzazate where you will stay in a stylish hotel with a pool to relax after the drive. 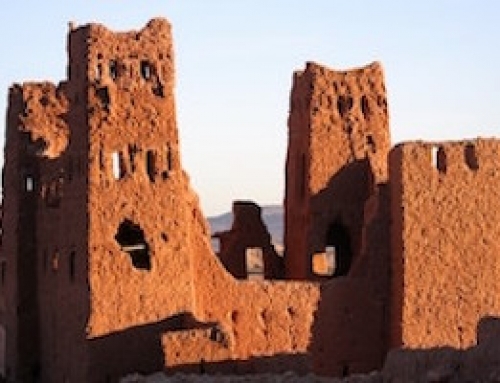 Visit the famous Hollywood Atlas Studios in Ouarzazate where such greats as ‘Lawrence of Arabia’ and ‘Gladiator’ were filmed. Today, you will continue your journey into the desert, stopping en route for lunch. 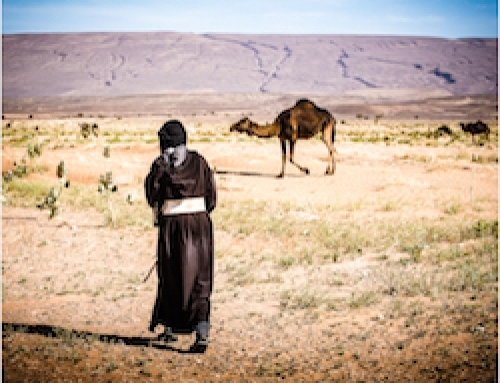 After an exciting off-road dunes drive, meet your camels at sunset to trek to an authentic Nomad Camp. 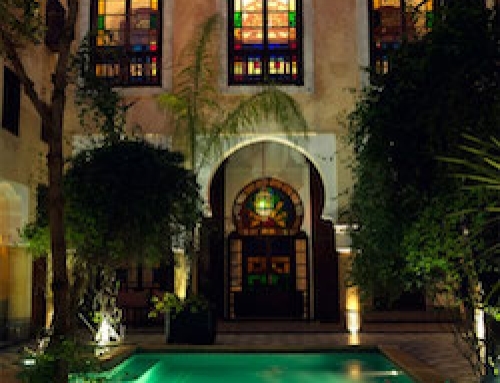 Enjoy dinner under the stars around the camp fire in the most stunningly beautiful area of the Moroccan Sahara; Erg Chegaga. 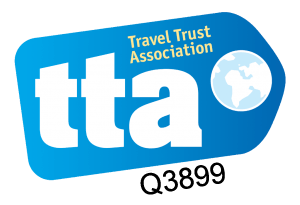 Reduce your trip to 2 Days by heading straight into the Sahara for one night under the stars or extend to 5 Days with 2 nights in the Sahara, staying at Ait Ben Haddou on your return journey.